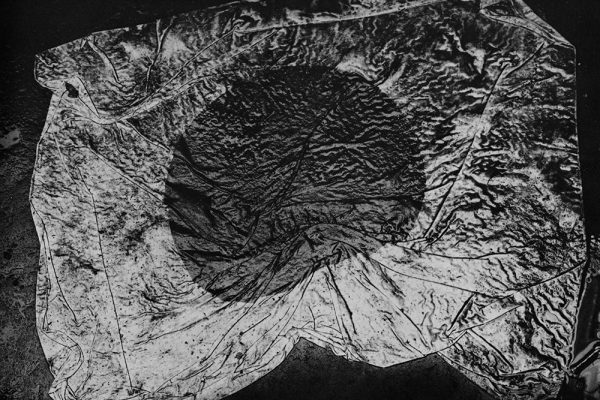 The tumultuous period following defeat in World War II proved fertile ground for a generation of Japanese photographers who responded to societal upheaval by creating a new visual language dubbed “Are, Bure, Boke” — rough, blurred, and out of focus. After the war, Japan experienced a complete overhaul of its national identity, catapulting itself from empire to democracy. Named for the magazine Provoke, which sought to break the rules of traditional photography, this exhibition traces how Japanese photographers responded to their country’s shifting social and political atmosphere. 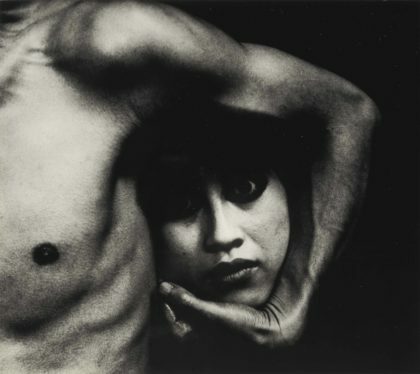 Though American audiences may be less familiar with photographers like Masahisa Fukase, Eikoh Hosoe, Daido Moriyama, and Shomei Tomatsu, SFMOMA has been actively acquiring the work of these internationally recognized artists since the 1970s. 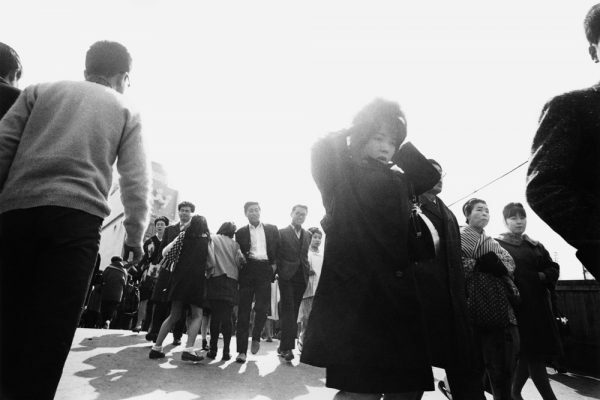 The photographs, magazines, and artist books in the show all come from the SFMOMA collection, considered one of the preeminent holdings of Japanese photography in the United States. 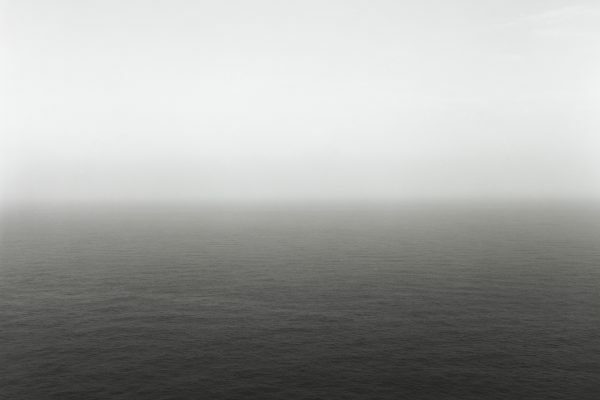 Drawn entirely from SFMOMA’s collection, Photography Now showcases pictures by 30 contemporary artists working in China, Japan, and Korea. Documentary work from China depicts a shifting culture, in particular rapid urbanization and the effects of industrialization on the countryside. Inspired by the work of Robert Frank, Luo Dan journeyed from Shanghai to Tibet, making pictures that explore how dramatic economic changes are affecting people throughout China. In Japan, Rinko Kawauchi makes lyrical pictures that focus on the poetic details of daily life, and Yasumasa Morimura examines the nature of cultural identity through appropriation. Bohnchang Koo’s minimal photographs of ordinary architectural elements recall traditional Korean landscape paintings and reflect an emerging Korean identity that references that country’s complicated history. thanks for the comment. You Japanese book store looks interesting. A very unusual mix of books and have added it to the link list. That’s gracious of you ! Let me add you on the store’s link list then, if you don’t mind of course. creative photo and funny, lets generate ‘photo tag’ widget for your photo. I would like to send you our photo magazine called “ASPHALT” which was edited by Akira Hasegawa, a well known editor here in Japan by his works with “A Journey to Nakaji” “Tohno Story”by Daido Moriyama, “Heisei Gannen” by Nobuyoshi Araki and “Yoko” “Solitude of ravens” by Masahisa Fukase, etc. Please inform us the address we can send ASPHALT.